Specials listed below are for last year. This page will be udpated with 2019 summer specials closer to the time. With a modern-zen design and aesthetic, stepping into CéBlue is utterly refreshing, relaxing and indulgent. ... they are there to handle it all. And, when hunger strikes? Their restaurant, Blue Bar serves up the finest pizza on the island and is known for their excellent nightly dinner specials, too. 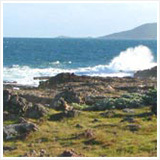 This summer, now-June 30th (with arrivals now-November 15th, 2015), stay for 5 nights and only pay for 4! Daily breakfast is also included. Visit CéBlue for more information. When it comes to luxury rentals at high-value rates, Robin and Joel Globus, the owners, offer it all. 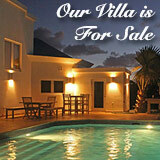 First, the villa itself features 3 bedrooms complete with private, large bathrooms. 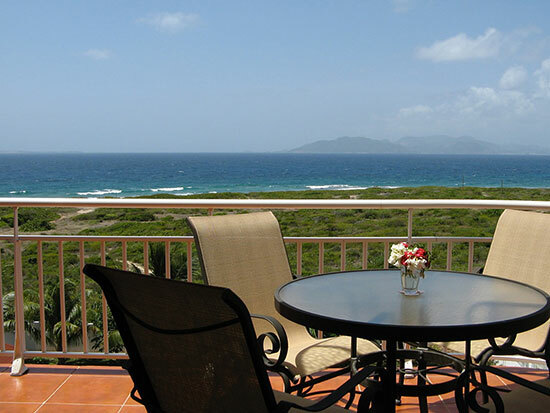 The design is modern, the rooms spacious, each with views looking out to St. Martin and the clear Caribbean Sea, flat screen TVs and air conditioning. Finally, the service. Warm and kind, Heather takes care of you during your stay. She prepares you breakfast, turns down your bed, does your laundry. Every last detail is taken care of! 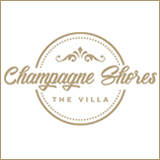 They have covered it all at Tequila Sunrise Villa! Luxurious and affordable, with professional and warm service, Little Butterfly makes you feel right at home. 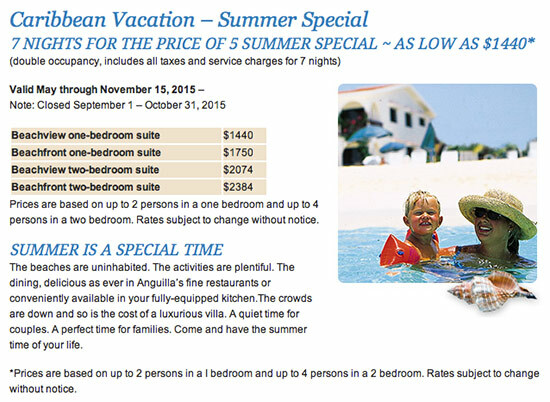 Rates start at $242/night (including tax and services). ... for more information and for their availability this coming late spring and summer! 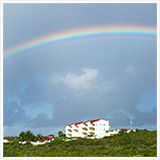 Anguilla's first hotel, when you are at Lloyd's Bed & Breakfast, you are home. With a rich tradition and history behind it, Lloyd's knows how to take care of guests. From your first step inside the historic, charming and comfortably refurbished inn, Merline (the inn's manager) handles everything you need. Whether it's preparing breakfast or organizing your rental car, Merline goes above and beyond for each and every guest. 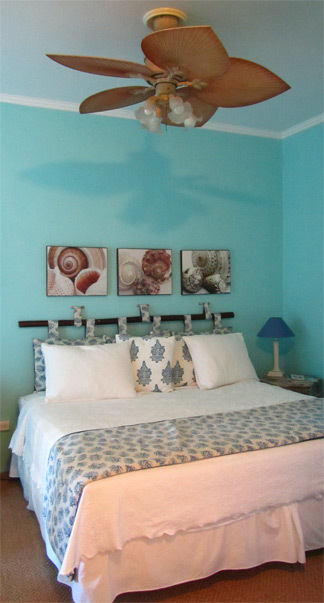 The rooms themselves are sweet and colorful, clean and well maintained. Just up the hill from Crocus Bay and the popular restaurant, da'Vida, a 15 minute drive to Shoal Bay and a 20 minute drive to Meads Bay, Lloyd's central location is most convenient. 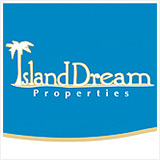 Topaz Oceanview Residences is a private, gated estate comprised of two independent luxury resort homes, Pinnacle and Imperial, occupying one of the most coveted locations on the island. 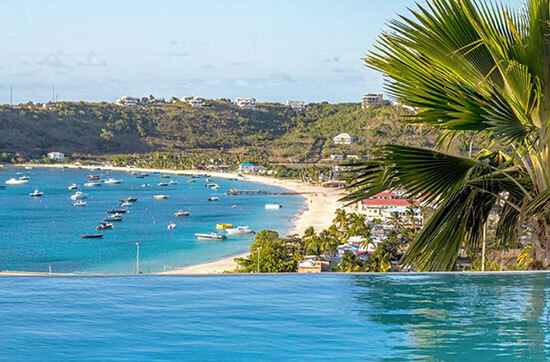 The site features the most photographed scenic view in Anguilla and sits above Sandy Ground Village a center of cultural and economic life. 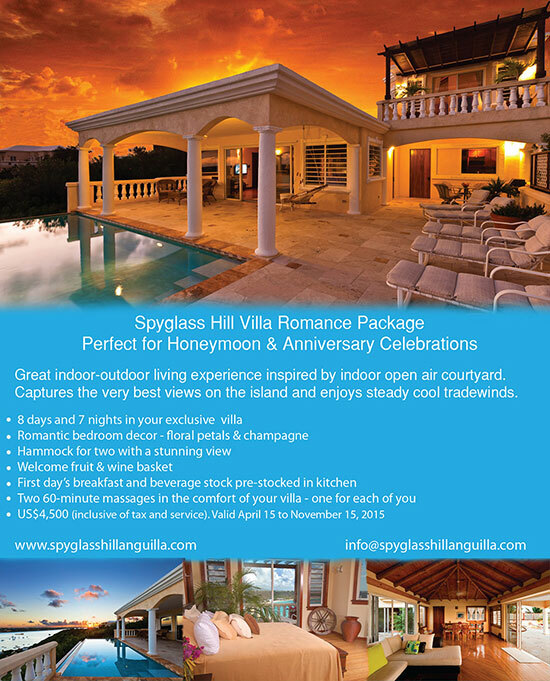 We have reduced our standard rates for Pinnacle, our 3 BR/3.5 BA villa to $599 per night and for the 2BR Imperial penthouse to $399 night for stays through November 15th. 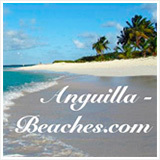 Anguilla Card Holders enjoy an additional 10% off. 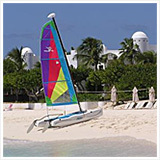 These rates are inclusive of our signature welcome package with a week’s worth of light lunch/breakfast food, as well as juices, sodas, beer, wine and champagne, and all government taxes and service charges. 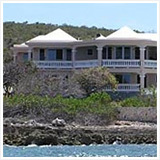 For more information or to inquire about a booking please visit www.topazoceanview.com. 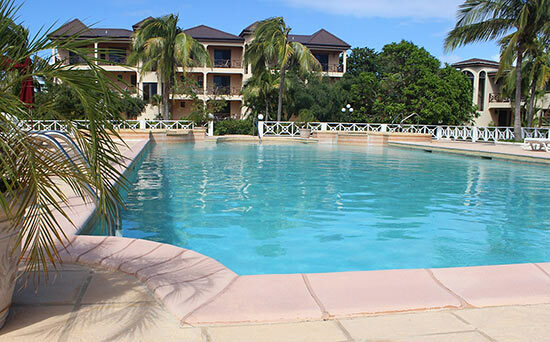 Set a 5 minute walk from Cove Bay, Paradise Cove offers comfortable and clean accommodations, complete with a large, relaxing pool and on-site restaurant. Known and loved for their personable, warm, friendly and helpful service, Paradise Cove is a top choice for a budget-friendly hotel. 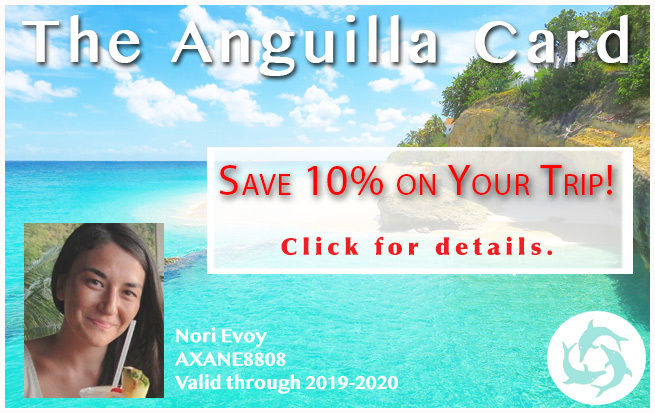 We are inviting former guests and/or their family and friends to visit Anguilla and Ocean Terrace this summer, to enjoy our white sand beaches, sparkling blue waters, great food and dining and Anguilla’s friendly people. So, we’ve come up with a truly special offer. Our 2 BR ocean view, fully air-conditioned condos will be available for only $1,500 a week (that’s only $750 a week for two couples travelling together). We’ve never offered a lower weekly price! And our 1 BR ocean view condos will be available for only $1,250 a week. (ALL taxes and service charges are INCLUDED.) And, you can add a second week at one third off! The rates above will be in effect from now until December 1, 2015. Space is limited, so please book early. If you can’t come, please share this offer with family members and friends and let them experience paradise. 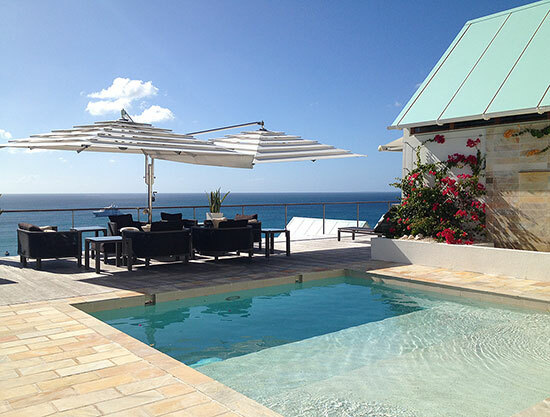 SUMMER IS GREAT IN ANGUILLA! 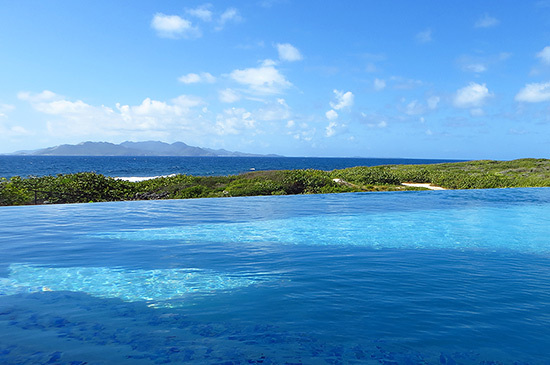 May, June and July are truly wonderful months to visit Anguilla! 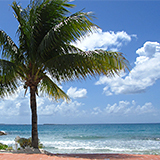 The weather is great - average daily temperatures are in the low 80’s and historically, high temperatures exceed 90 only 1 day a month. 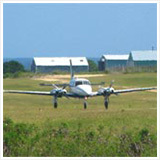 The beaches are not crowded, restaurants and shops are all open, and air fares are usually lower. 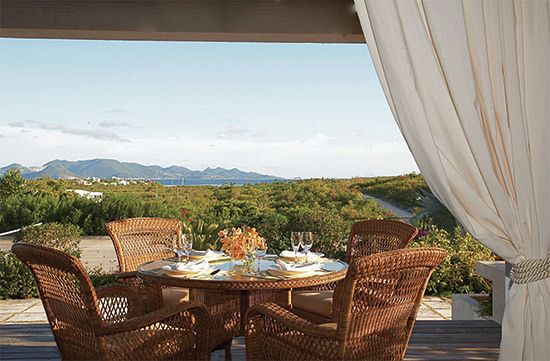 If you’ve only visited Anguilla in the winter, you’ve been missing out!